Computer Services & Solutions We offer a full range of services to solve all of your computer problems. Is your computer acting funny? Maybe a little bit slower than it was a few months ago? Our diagnostic services can identify what is wrong with your computer and explain it in plan language. We’ll guide you through the findings and help you choose course of action custom tailored to you! Maybe it’s been a few years since you’ve bought a computer. All the new terms might sound confusing and foreign. We are here to answer your question regardless if you’re looking for a new computer, television, software or just have general question. Our customers walk away confident and assured. Losing your data is a horrible experience that we never want you to experience. All it takes is one hardware failure or virus for you to permeanently lose all of your data. We offer a holstic approach to data security and backup. Are you prepared? Getting your computer repaired sometimes seems like a maze. We aim to simplify that process. We’ll handle all communication with third parties, so you don’t have to. With simple and transparent pricing there are no surprises when you receive your bill. 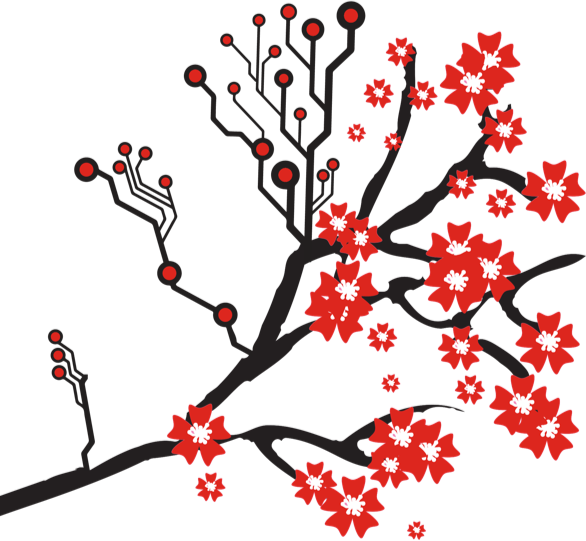 Cherry Tree Technology was founded with one simple mission – to alleviate the burden of computer troubleshooting and repair for the everyday person. Technology was meant to make our lives easier, not harder, but when it breaks it can complicate even our most basic everyday tasks. We strive to take away the worries and pains of technology by not only solving our customer’s issues, but also making plans to prevent them from reoccurring.